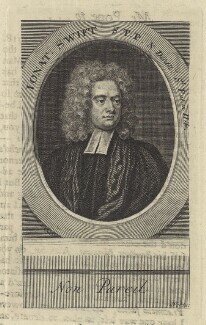 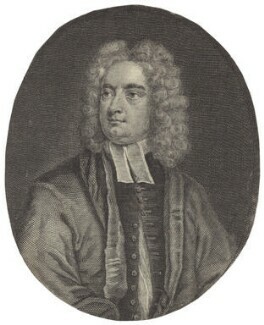 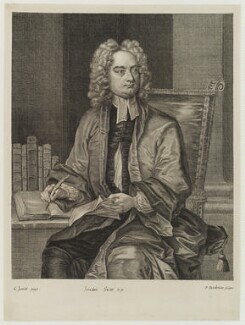 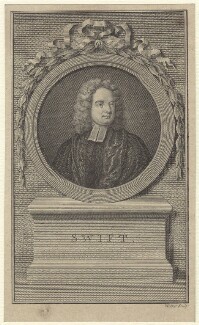 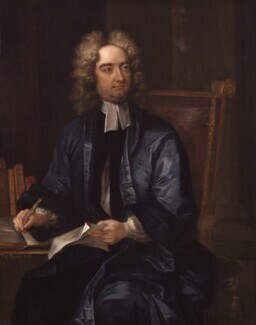 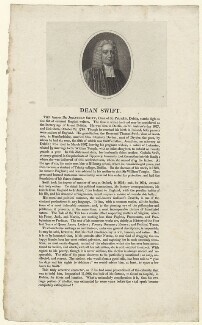 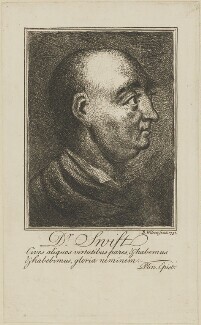 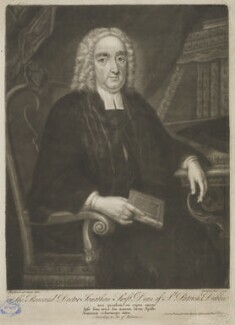 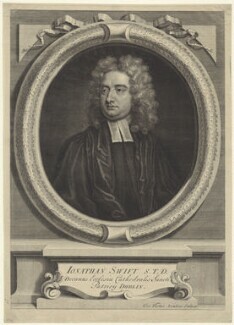 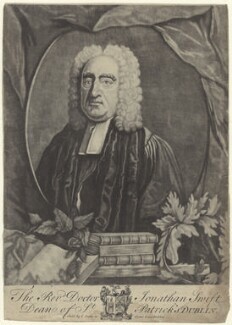 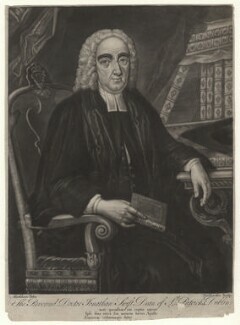 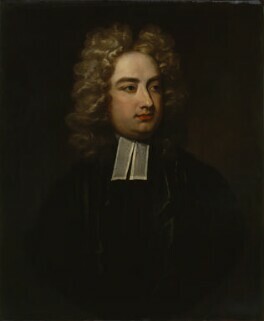 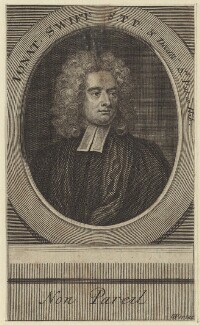 The satirical author Jonathan Swift was born in Dublin, where he served as Dean of St Patrick's Cathedral from 1713. 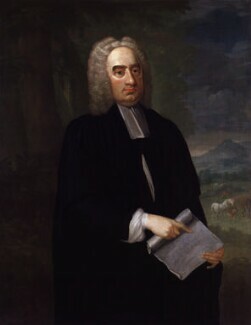 Visiting London, he became friends with the writers Congreve, Addison, Steele and Pope. 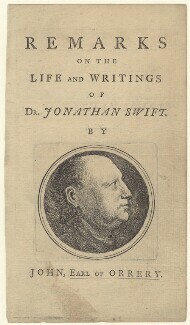 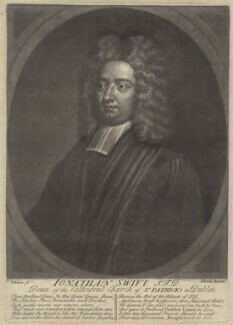 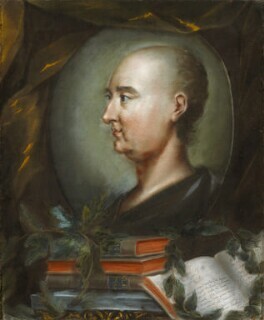 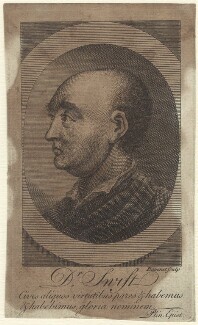 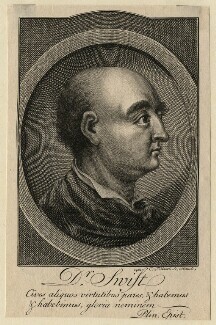 Swift's own successful literary career had been launched with A Tale of a Tub (1704), and his fantastical satire on contemporary politics and manners, Gulliver's Travels (1726), secured his lasting reputation.